I hope you had a really great Thanksgiving with your family! I definitely had a great one! I took off from blogging all last week and it was a nice break but I missed it so much, I am back now in full swing!! 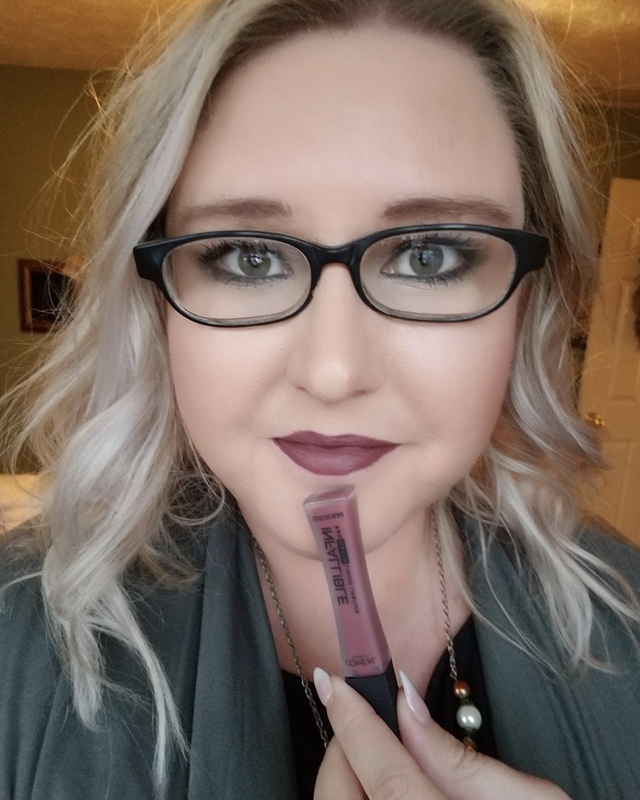 Today I am showing you what I got in my November IPSY Bag… it was one of the best ones I’ve gotten in a while so keep reading to see everything. IPSY is a $10/month beauty subscription service where you get a cute bag filled with makeup, skincare, or hair products. I have seriously found some of my favorite products or brands that I had no clue existed. Sign up here. The bag this month is so cute with silver glitter and a hot pink zipper, the glitter and feel of the bag remind me of an old school pencil case. This bag is actually a Forever 21 cosmetics bag for IPSY which I thought was pretty cool. That is everything I got in November’s IPSY Bag and it was definitely one of my faves. The total value of all the contents inside the bag is $65.27…that is such a good value for just $10, plus you get a super cute bag. You should totally check out IPSY, you won’t regret it!! Do you wear more glitter during the Holidays? I’ve been debating over subscribing to IPSY for a while now! Now you’ve got me convinced! This bag is amazing! Definitely a good month. I love the glittery bag. And moroccan argan oil is my favorite! I used to use a shampoo with it and it made such a difference. I really need to get it again, but it’s pretty expensive. I know it was so good!! Yea moroccan argan oil is really great stuff for your hair, especially in a shampoo or conditioner form, not sure about hairspray though! haha! You should try the brand Organix, they have moroccan argan oil shampoo and it’s for a really great price! Oooohhh… I love a good makeup bag. That eyeliner looks amazing too! I totally wear more glitter during the holidays! I’m such a festive person anyway so it totally makes sense! :) I love that nail polish!